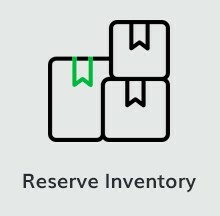 Keep backup inventory safe until you’re ready to restock with the Inventory Stock Buffer. 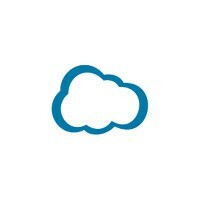 With this app, you can define what inventory customers see on your online store by creating a backup inventory buffer. 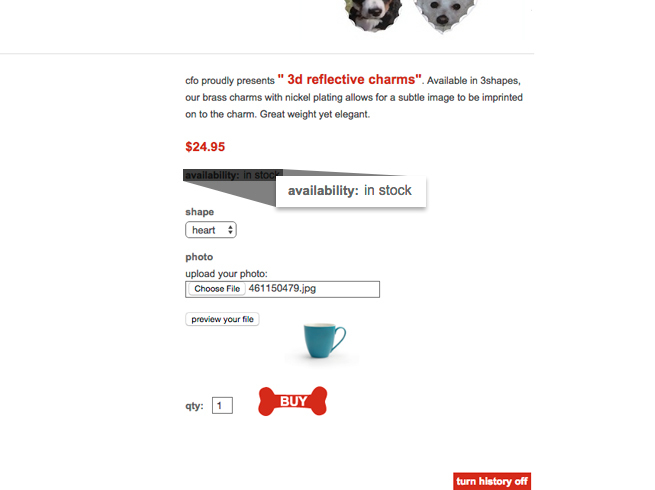 That way, you can show an item as “sold out” publicly while keeping a handful of units untouched in your backend inventory. To use this app after you add it, define the number of stock you want to save in the “Stock Alert” field. 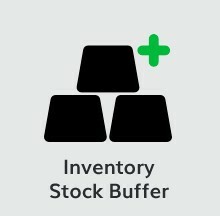 For example: if you create a “Stock Alert” buffer of 2 units and you have 10 units total, customers will see that you have 8 items in stock on your store. Q: If I have 100 widgets and the stock alert is set to 80, does that mean someone can only order 80? Or if they order 81 will it let them, then show the item out of stock? Or if they try to order 81 does it only add 80 to the cart?